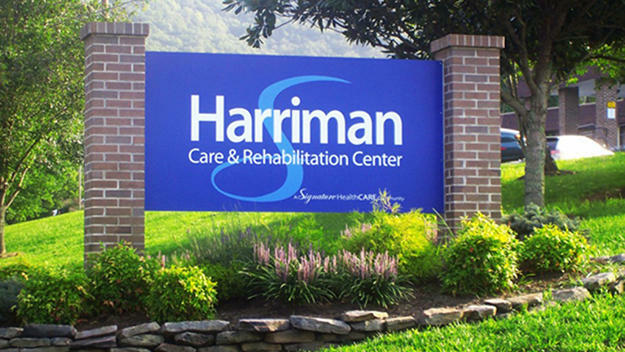 Harriman Care and Rehabilitation Center, a 180-bed skilled nursing facility located in beautiful east Tennessee, is 90 minutes from the Great Smoky Mountains National Park, and 30 minutes west of Knoxville. Harriman offers innovative and comprehensive programs and services to ensure the residents’ happiness and well-being. 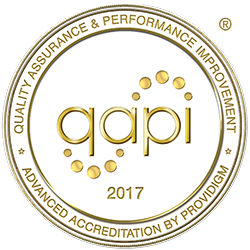 Highly skilled professionals are dedicated to providing the highest level of care to each individual. Harriman provides a broad range of comprehensive short-term skilled nursing and long-term therapeutic services designed to assist each resident in achieving his or her highest level of functioning and independence. The majority of skilled residents are able to return home or to a lower level of care such as assisted living. Harriman offers a home like, comfortable setting where customer service is a way of life.